York Regional Police are searching for two suspects after an overnight home invasion in Vaughan. 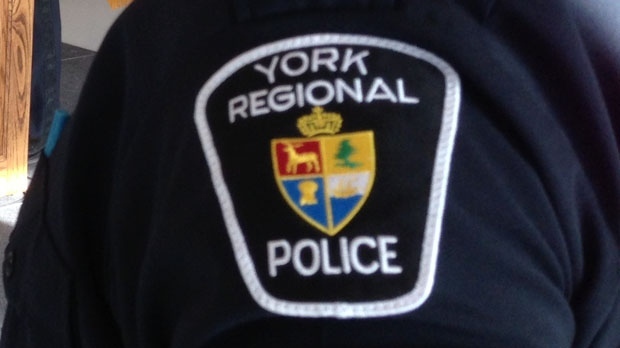 It happened at a home near Highway 7 and Pine Valley Drive at around 12:20 a.m., York Regional Police said. According to police, two suspects armed with handguns entered the home through a patio sliding door in the kitchen while a married couple and their two children were at home. The suspects threatened the homeowner and demanded cash before fleeing with the money, police said. 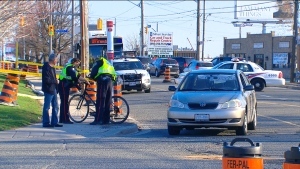 Police said they are now looking for two suspects described as black males between 18 and 20 years of age with thin builds. They were wearing masks and gloves and were armed with handguns, police said.